So, it’s Friday night (or probably, any night, because iO has so much programming), and you and your best friend are going out to a comedy show. The work week’s got you down and you just need a couple laughs to recharge you before that 6:00am alarm goes off tomorrow morning. And what’s better than a night out at a comedy show? A night out at a comedy show with booze! Check out these drink deals coming to a comedy show near you. Speaking of iO, they really do have so much programming. On any given night, catch hilarious improv teams like The Improvised Shakespeare Company, Comet, or Oh….My Stars!! with Creme de la Creme. 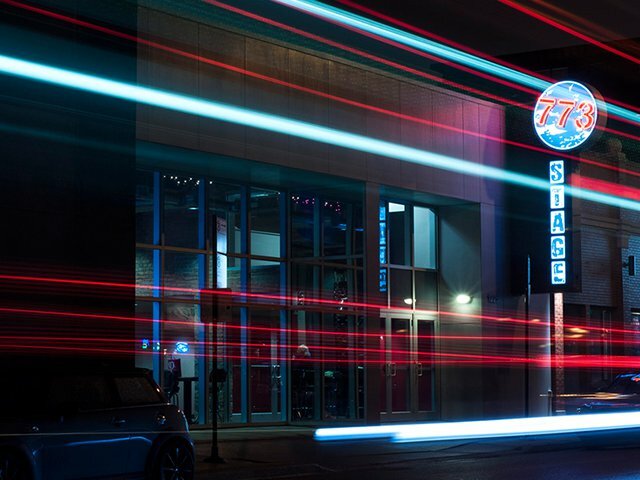 Pro tip: on Thursday and Friday nights from 6:00-7:00pm, catch their Happy Hour $3 drafts before a long night of shenanigans. Catch the “all-gay improv supernova” Baby Wine at The Annoyance Theatre & Bar off the Belmont Red/Brown/Purple Lines. When you buy a Baby Wine ticket through TodayTix you get the first two drinks at the bar free! 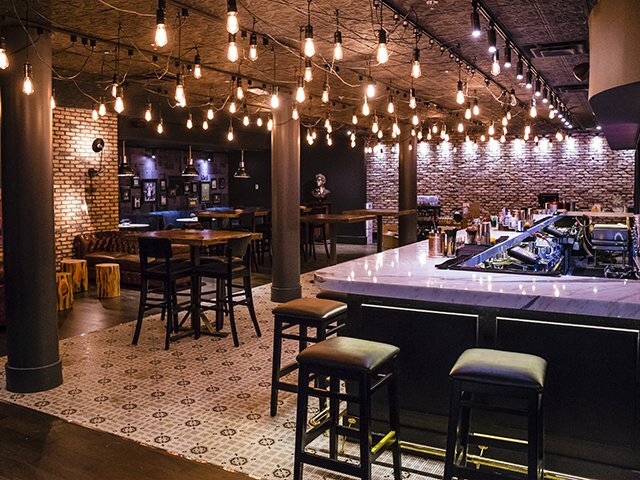 The Second City recently opened up a full restaurant and bar perfect for pre or post-show drinks. 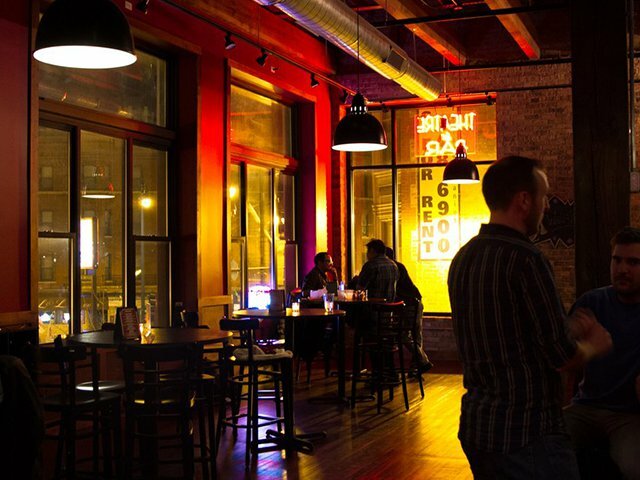 Grab a beer for as low as $4 or a Dark Comedy cocktail if you’re feeling fancy. 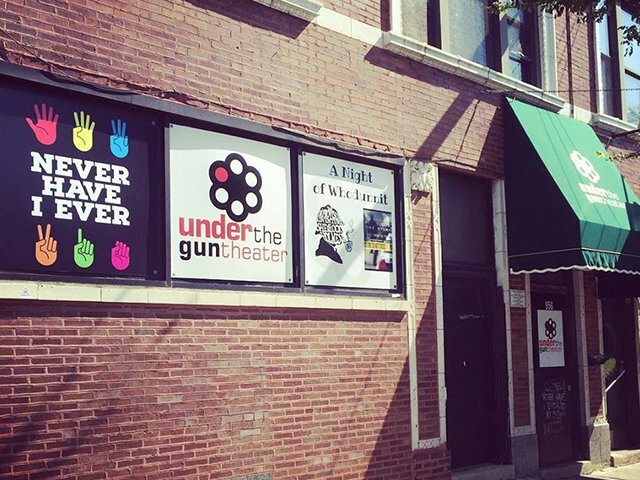 Catch Horrible Fun at Under the Gun Theater off the Addison Red Line stop. 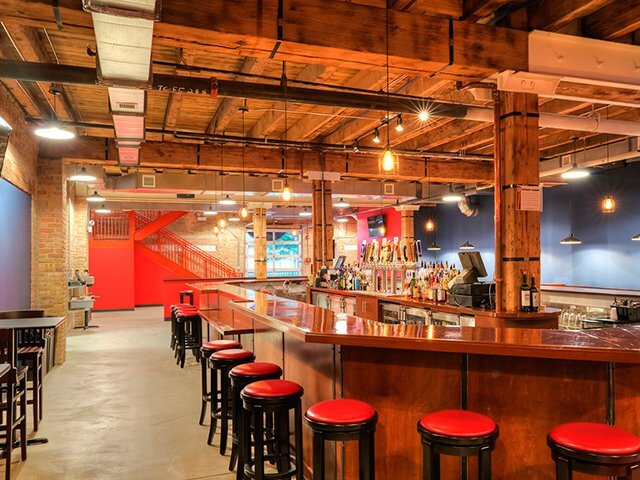 Buy your ticket with TodayTix and get the first drink free at their bar. 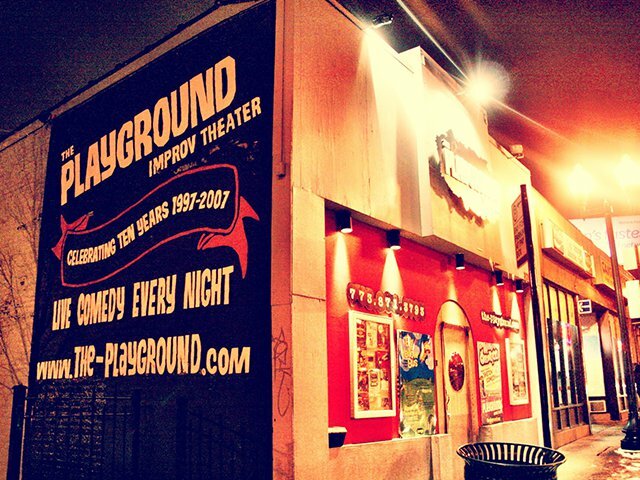 Ever been to the Playground Theater in the gay heart of Boystown? Well, most shows are just $10 and all shows are BYOB. Get off the Brown Line at Wellington, walk down to Binny’s Beverage Depot at 3000 N. Clark, grab a $3.99 750ml Barefoot Pink Moscato perfect for a hot summer night, walk literally 0.3 miles to the Playground, catch a Pokémon on the way, message that guy back on Grindr (which? who knows! you’re in Boystown! ), and see the show!